Born: 25 December 1975, Sofia. Ornithology — Fauna, ecology and evolution of birds. Migration of birds. Studies on birds — glacial relicts in the mountains of Bulgaria. 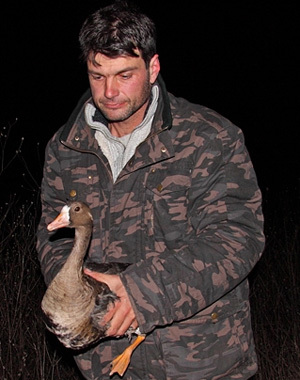 Trends in the number of bird populations in Bulgaria. Parasitology — Blood cell parasites of birds. Fauna and distribution of haemosporidians in Bulgaria. Influence of various factors on the infection prevalence of birds with haemosporidians. Influence of haemosporidians on wild birds and on the migration in the migratory species. Nature conservation — Protection of birds. Legislation, protected areas for bird conservation and their habitats. Balkani Wildlife Society — 1993 until now, member of the management body; Bulgarian Society for Parasitology.